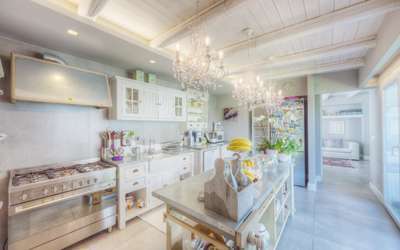 Забронируйте сейчас и сэкономьте 10 %. . Предложение действует до 26 Октябрь 2019, для минимального проживания 7 ночей. 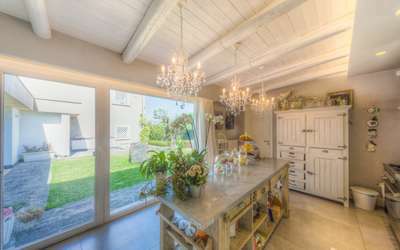 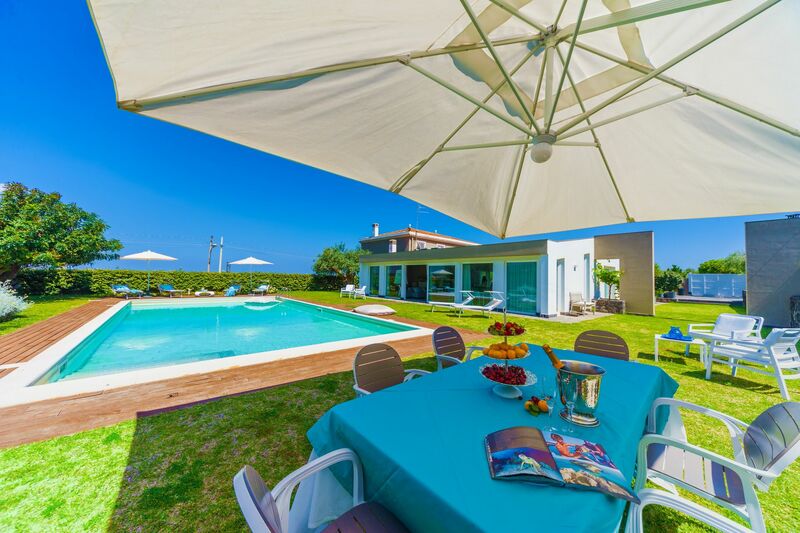 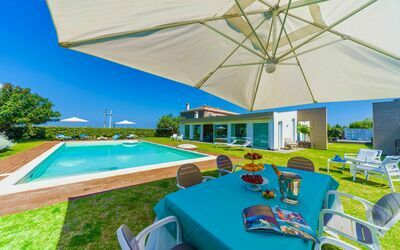 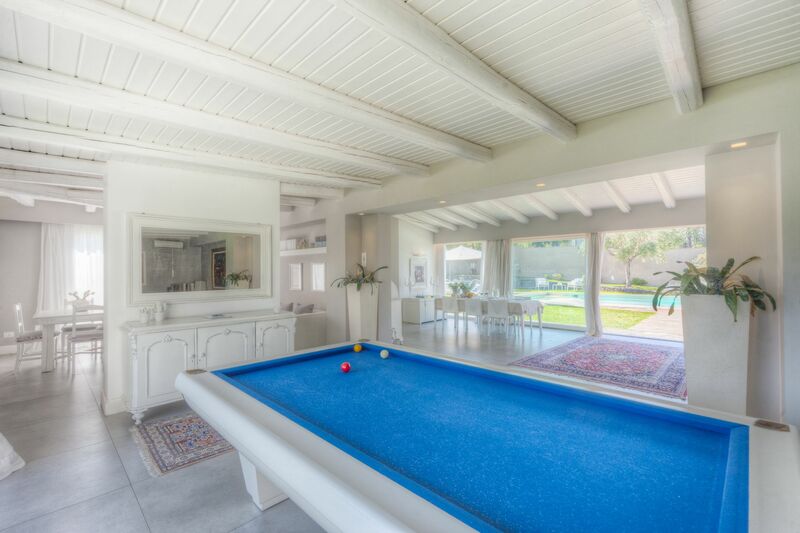 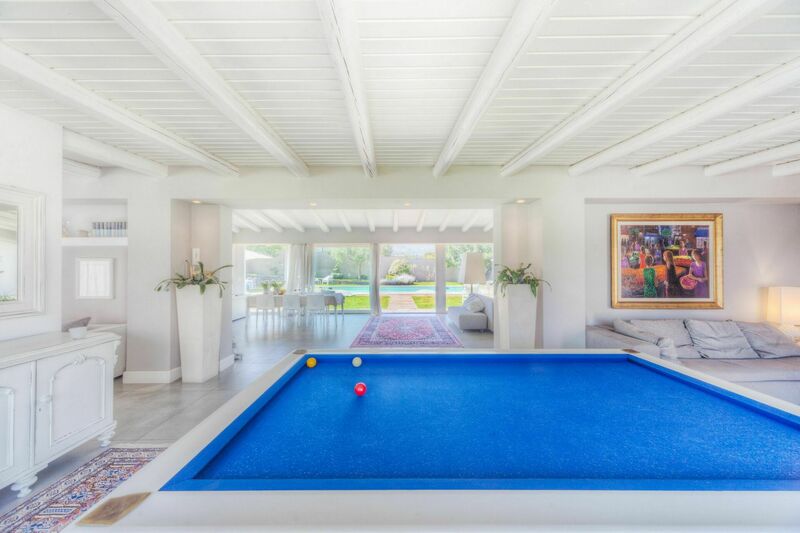 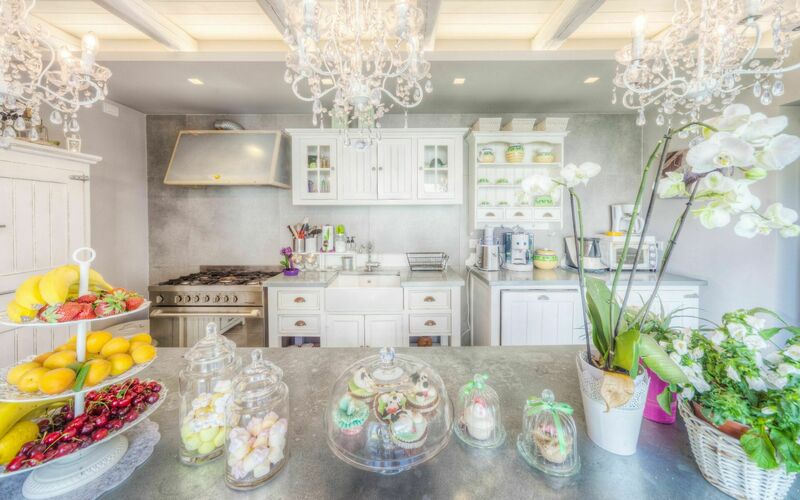 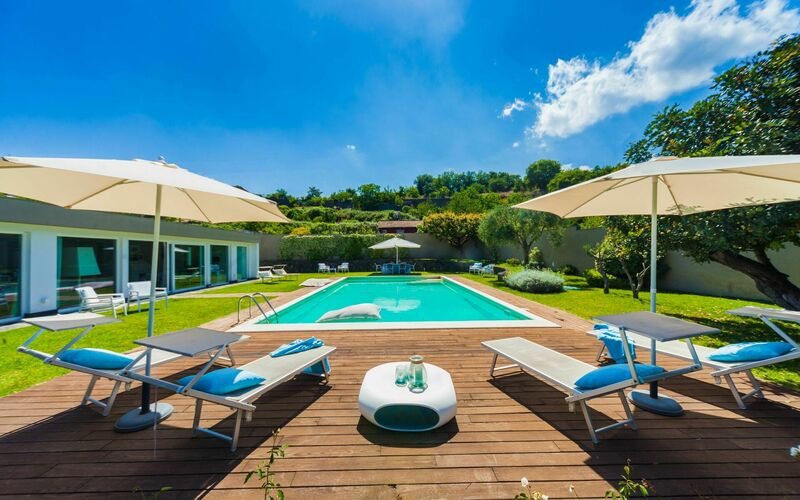 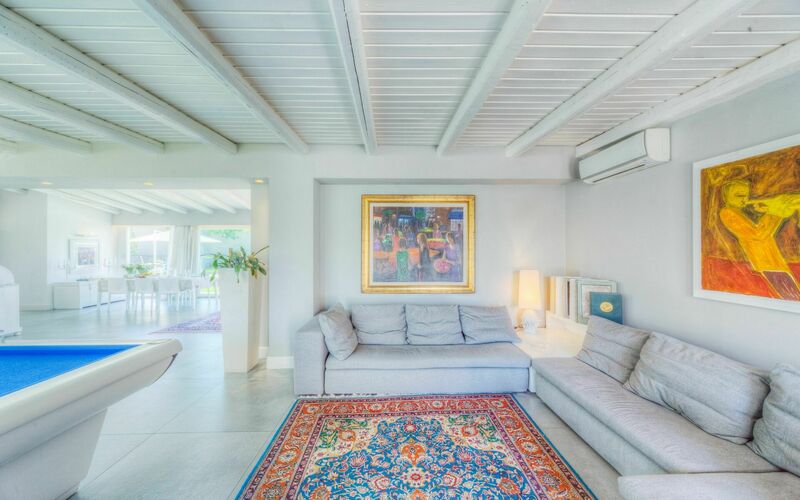 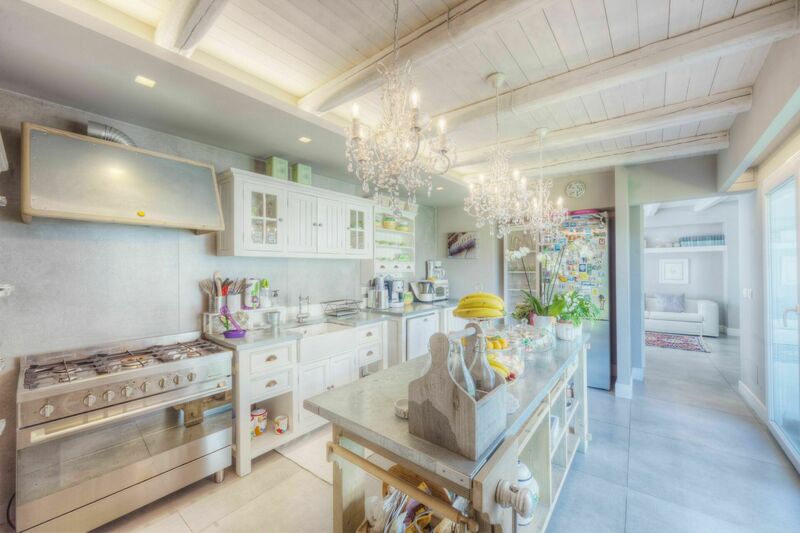 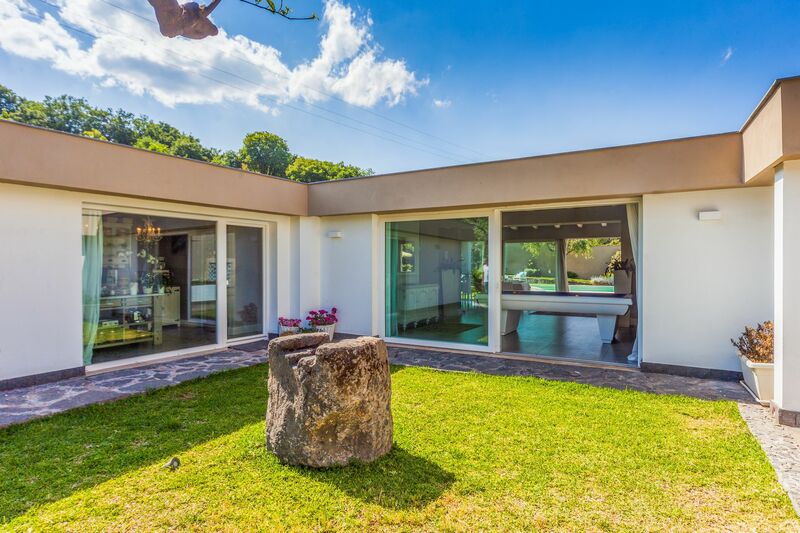 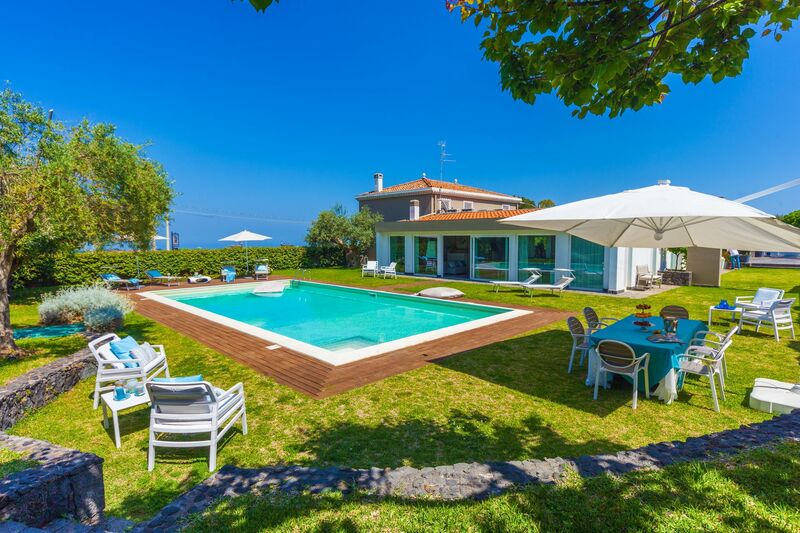 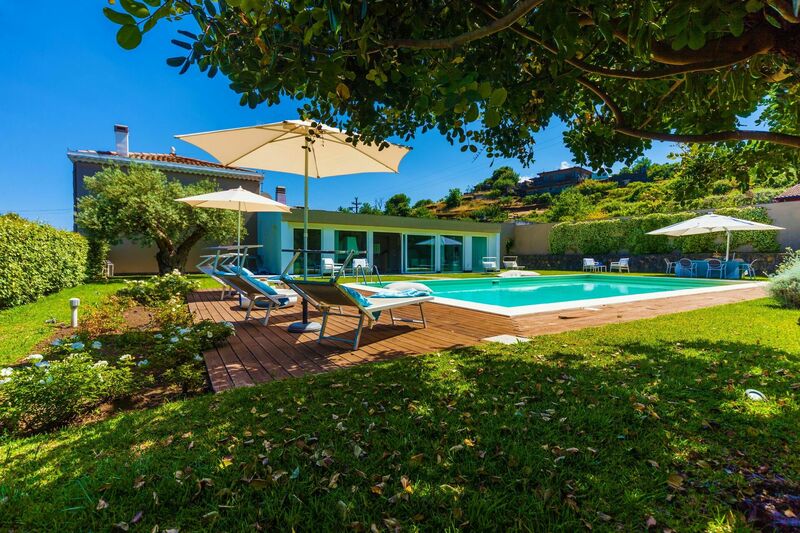 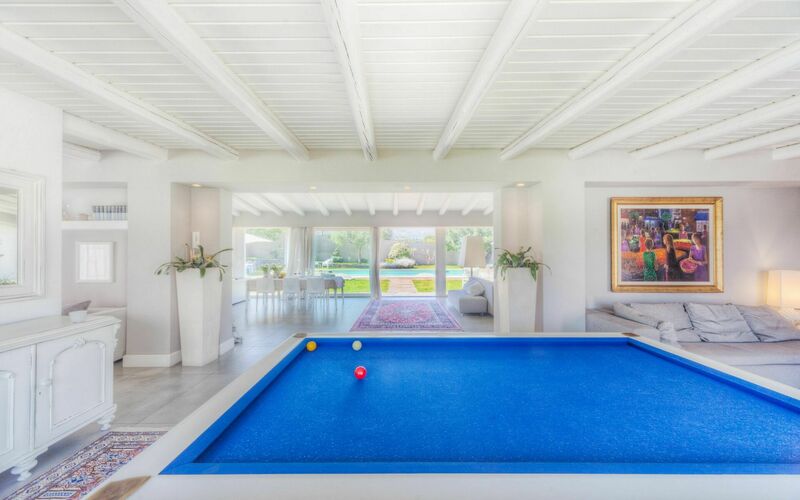 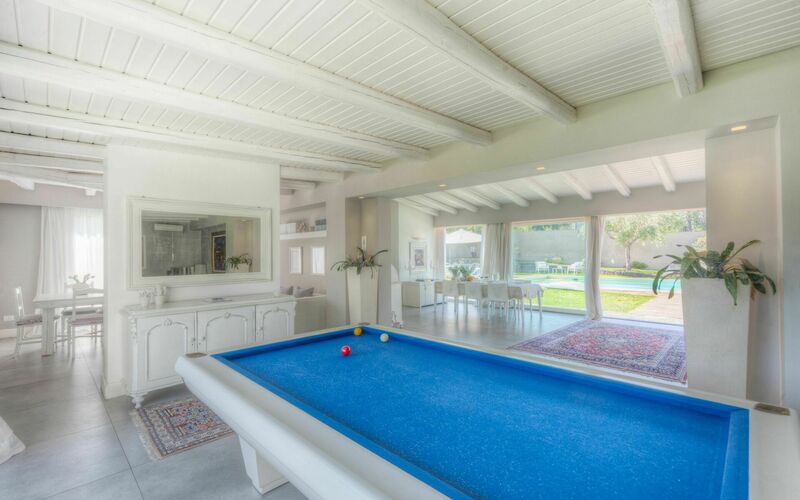 Stylish and luxury villa in the renowned town of Viagrande. 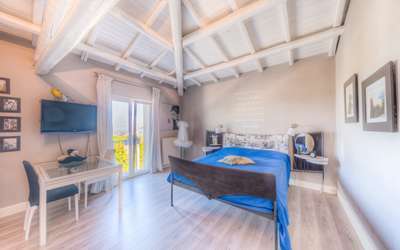 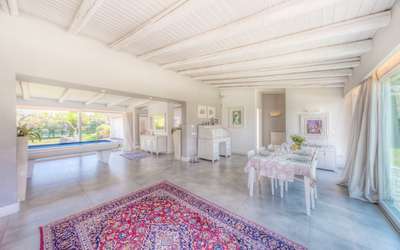 The villa is the result of the sharing between a traditional “palmento” (a ‘800 building used to make the wine) and a new and stylish cubbage. 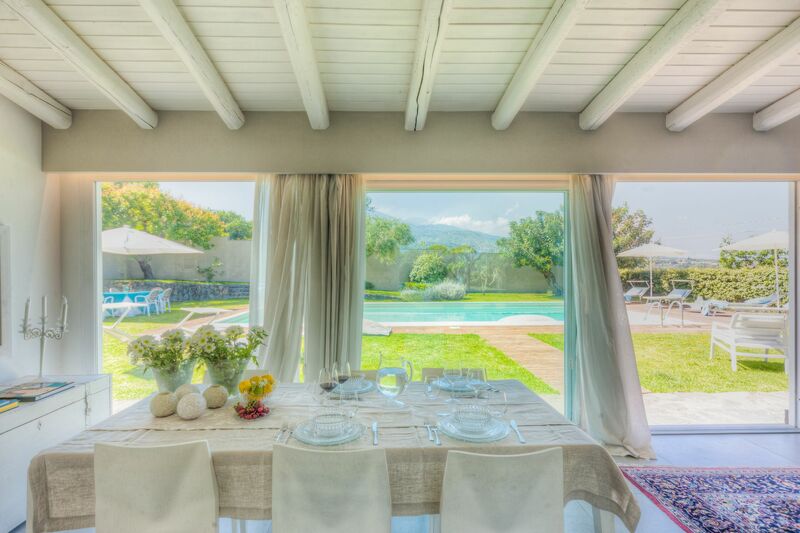 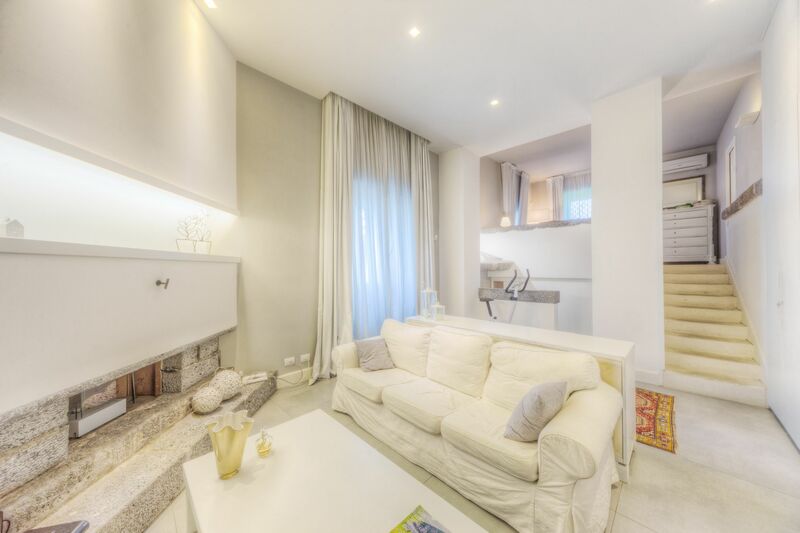 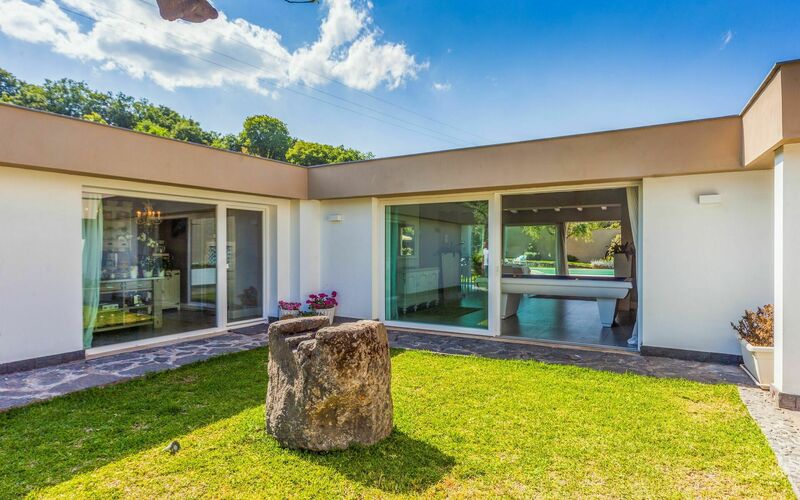 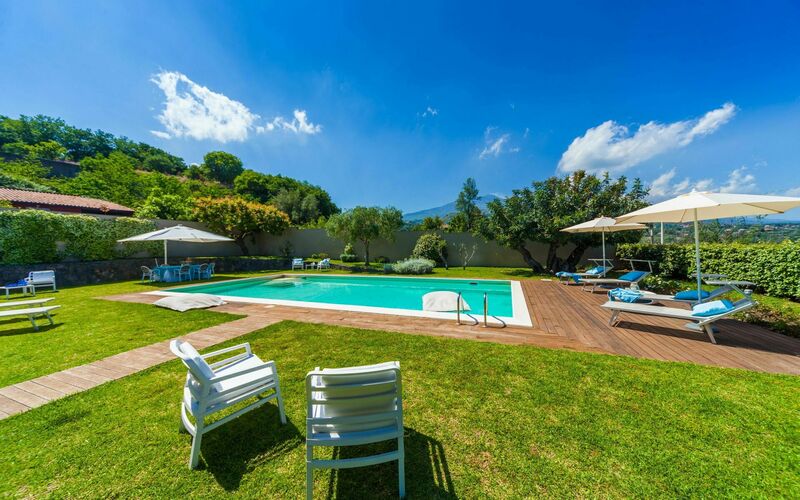 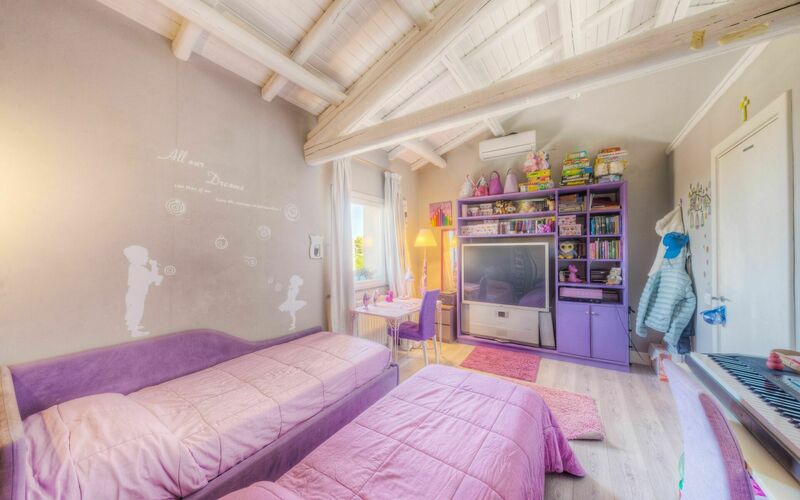 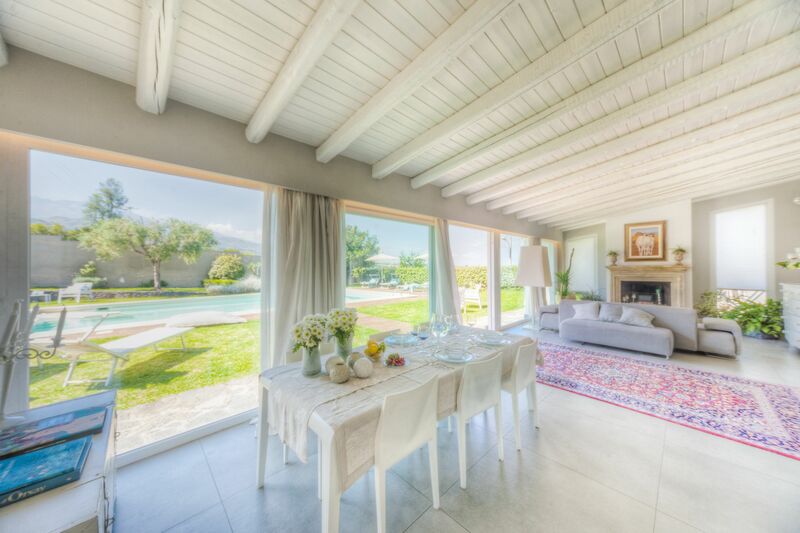 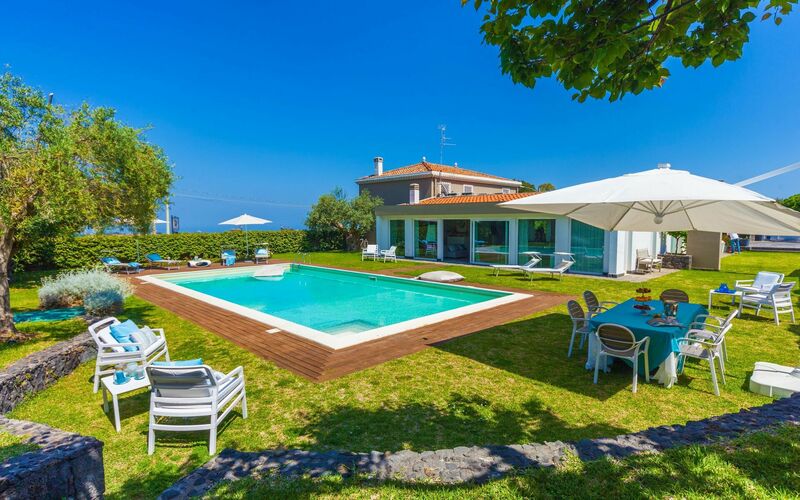 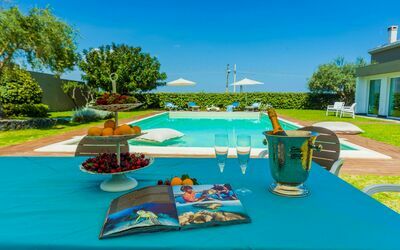 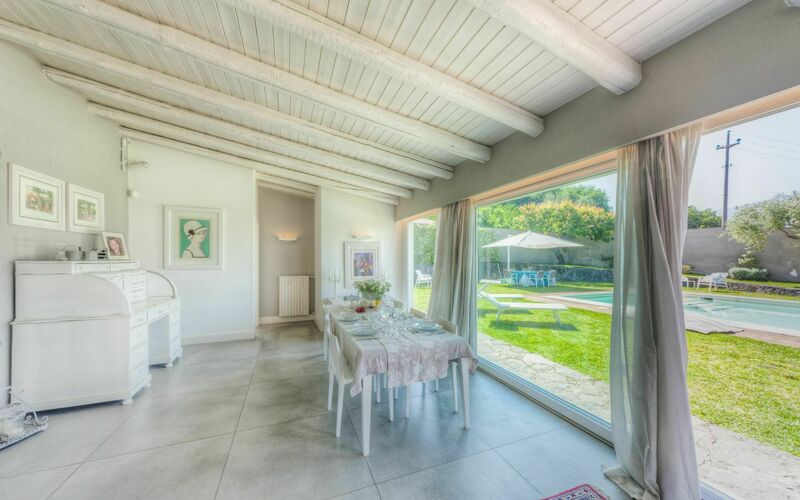 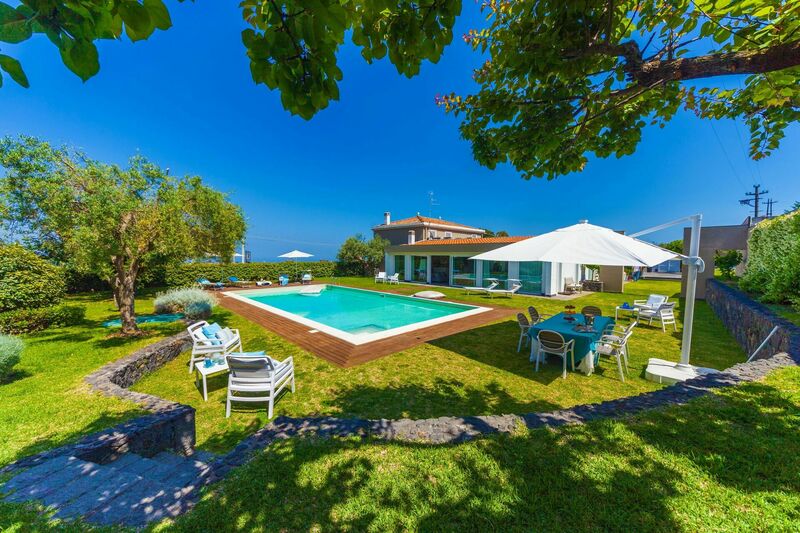 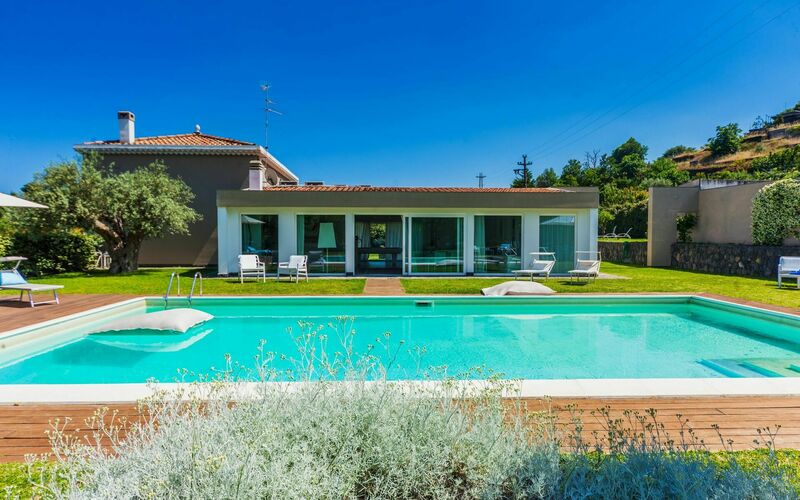 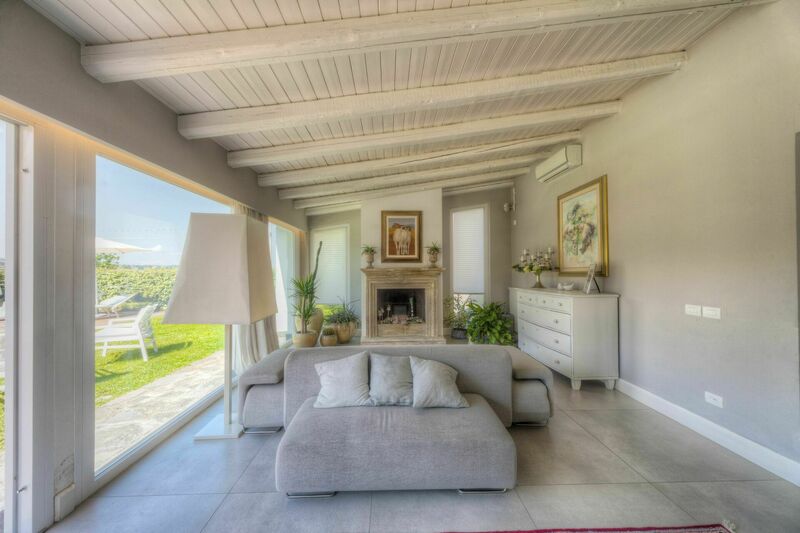 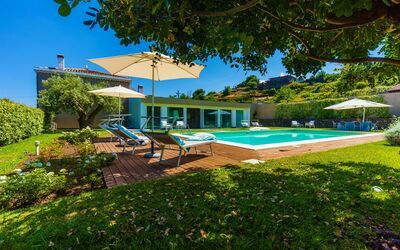 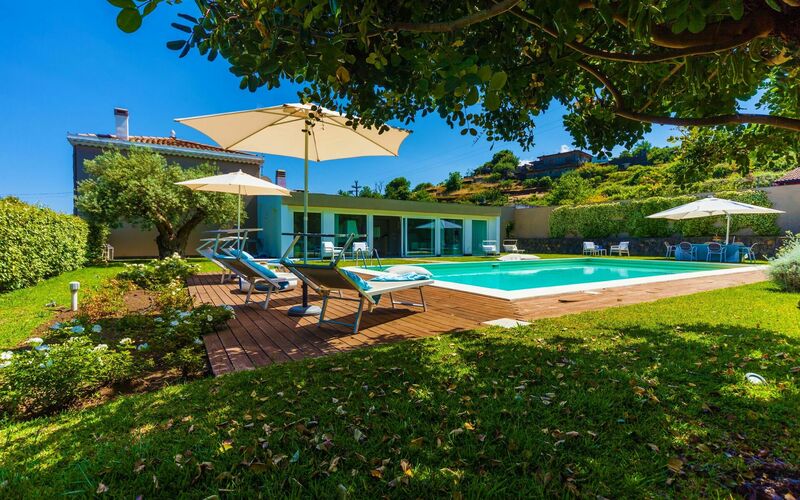 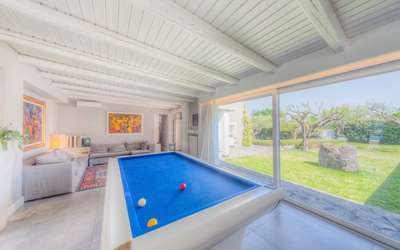 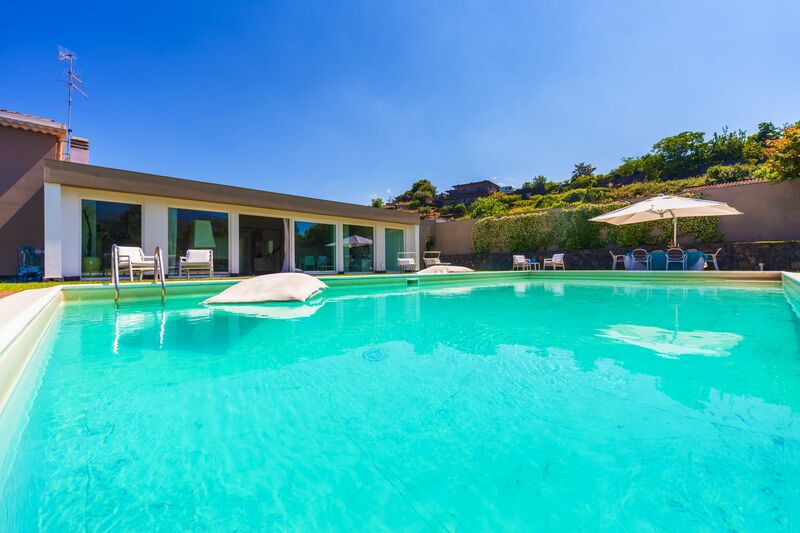 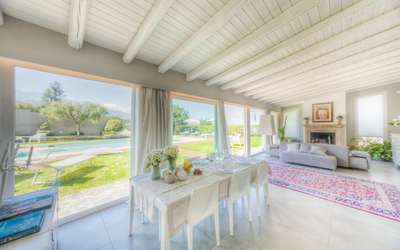 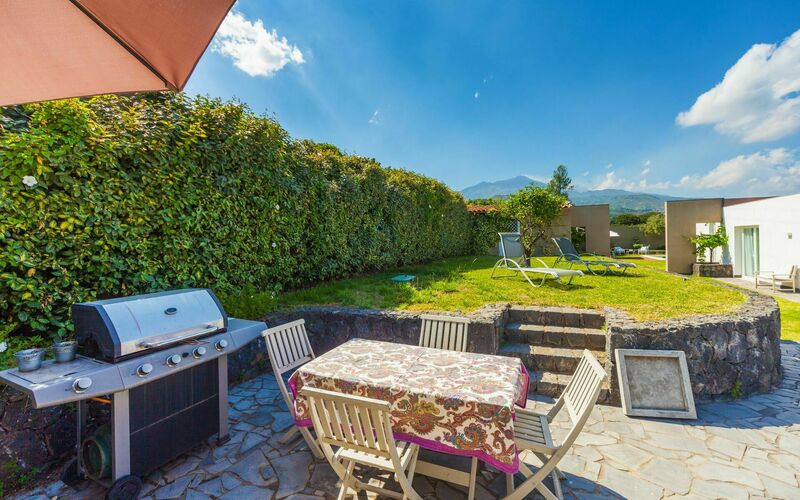 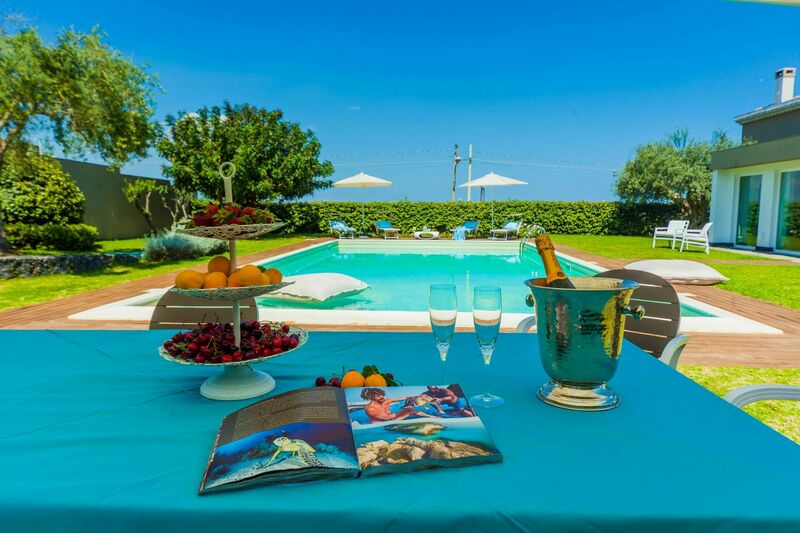 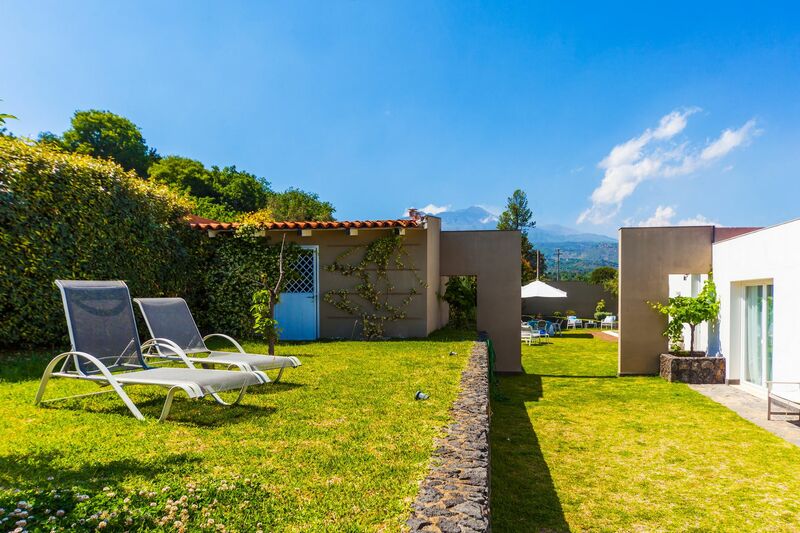 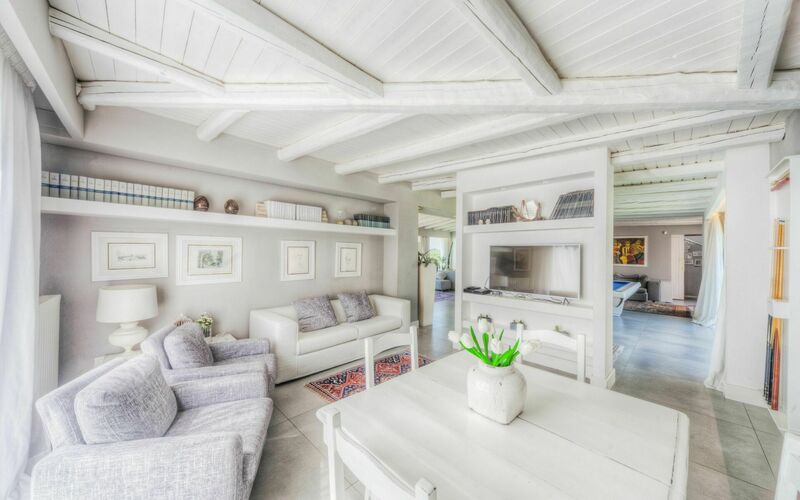 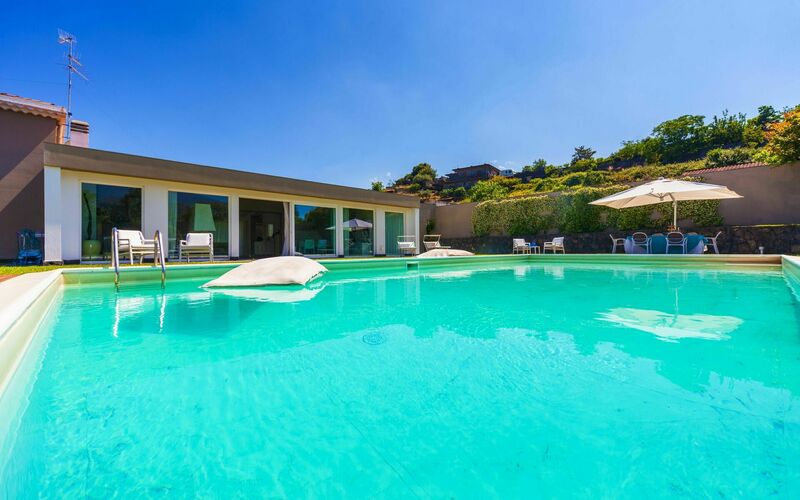 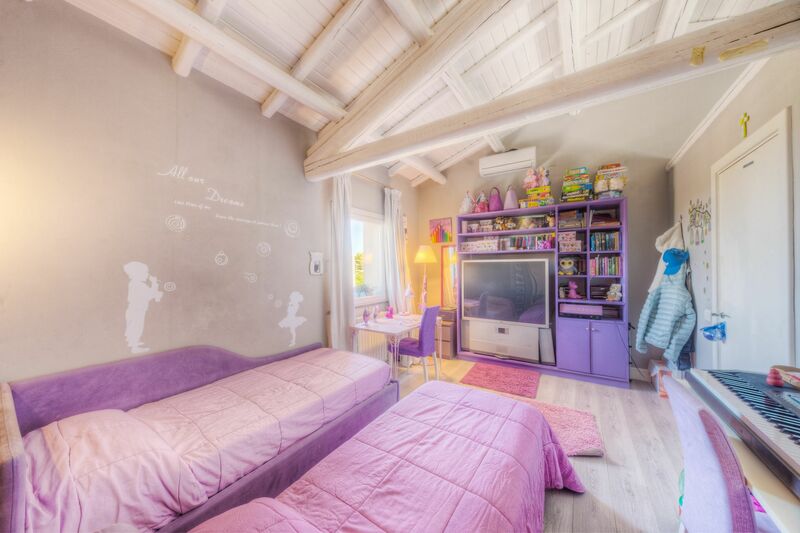 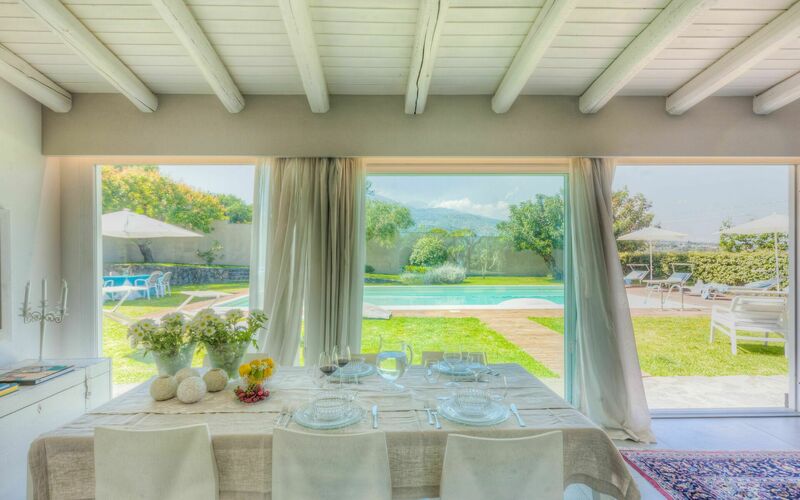 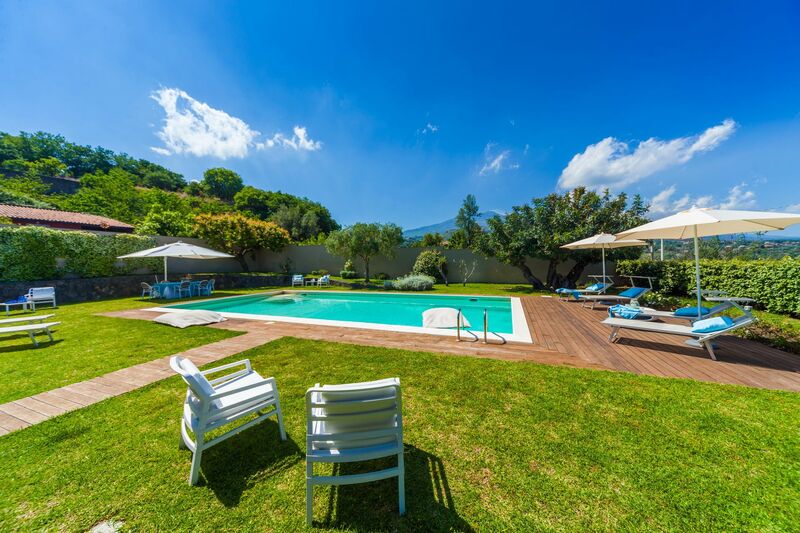 This Holiday Villa in Sicily features 3 Bedrooms and 4 Bathrooms for a total of 6 People. It is fully covered by air condition and furnished with class. 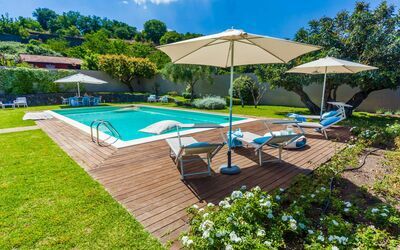 Outdoors is a private swimming pool measuring 12x6 meters and an over 1000 sqm private garden with area where to dine. 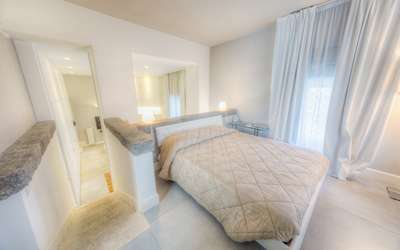 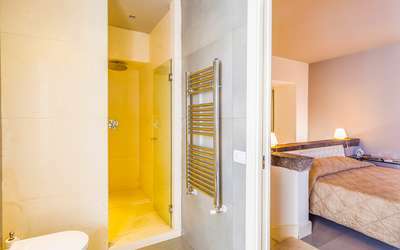 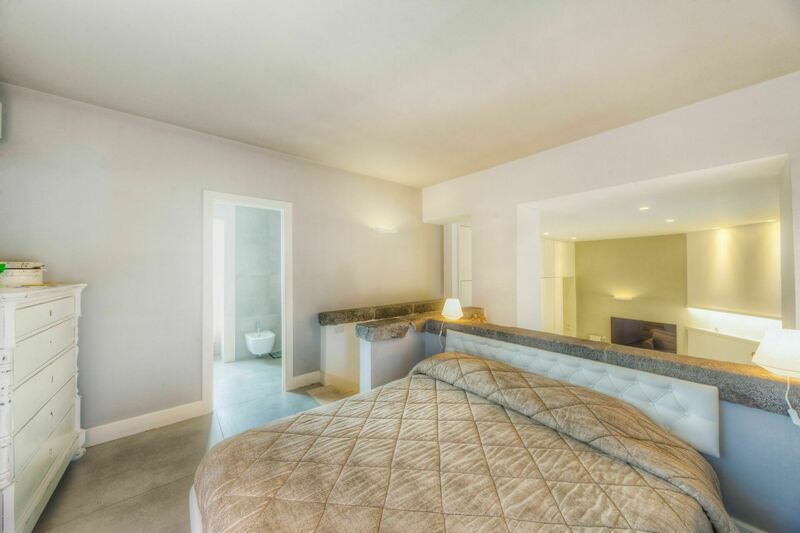 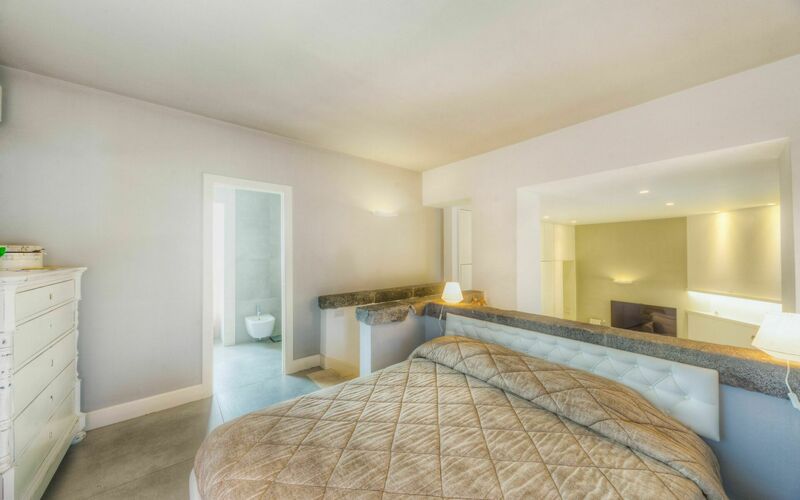 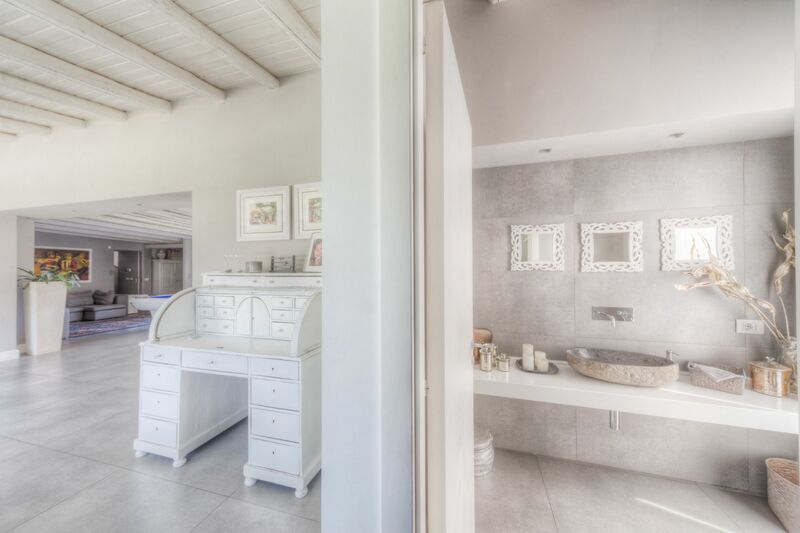 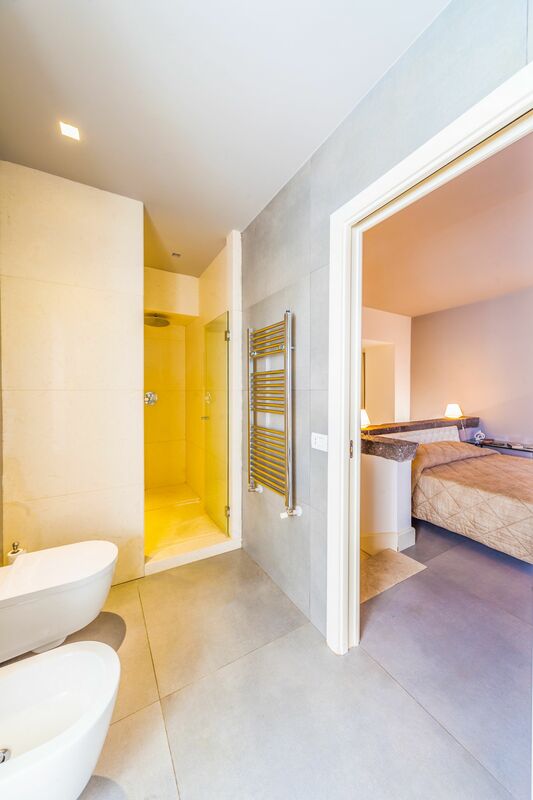 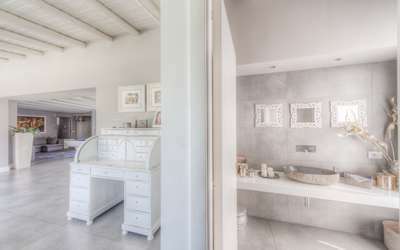 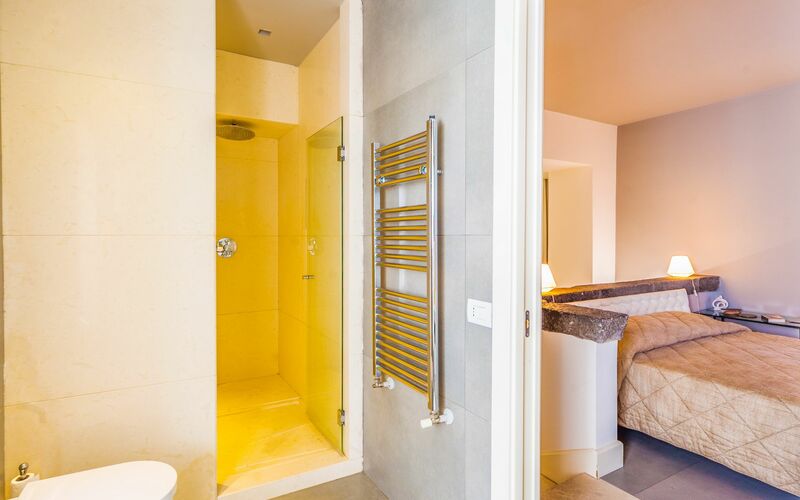 The villa hosts one double bedroom with en suite bathroom; a twin bedroom with a close by private bathroom; and an exclusive suite with living room, a double bedroom and a private bathroom (this last room is hosted where once stood the tanks where the wine was tamped). 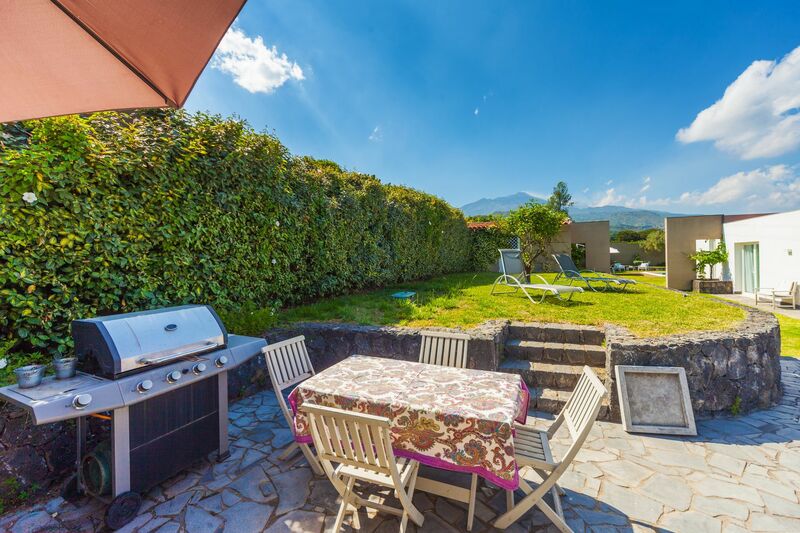 From the door close by the jazz painting you can access the ground level, where we can find a fully equipped and romantic kitchen, a bathroom and a sophisticated living room with glass windows overlooking the pool area and with the foreground view of Etna volcano. An army of white roses painting the eastern side of the garden, that extends more than 1.000 square meters.